Share Have you seen Anne Curtis gracing EDSA endorsing the only trusted brand in the country when it comes to beauty treatment, Belo Medical Group? What do you think of the photos? I think they're hot and done perfectly! Click the links below to know more about the treatments. 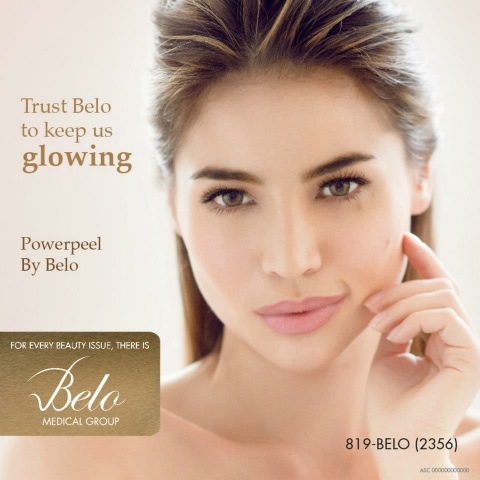 For complete product knowledge and description, call Belo Medical Group at 819-2356. Share the beauty! Spread the news! 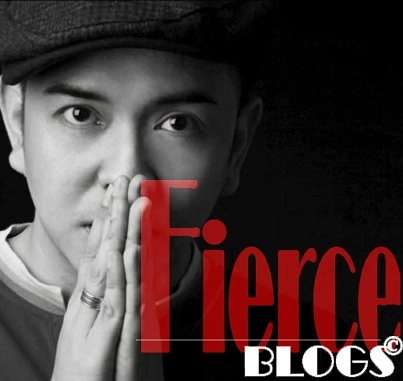 Laser Hair Removal by Belo click here. 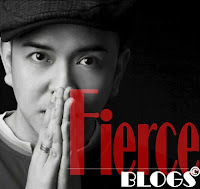 Sculptor Plus by Belo click here. Powerpeel by Belo click here.